NOT SURE WHERE TO BEGIN YOUR MPWR FITNESS JOURNEY? For new clients, choose your complimentary first class from the live list below. Either sign up in person at the studio, or register for an MPWR Fitness account online. 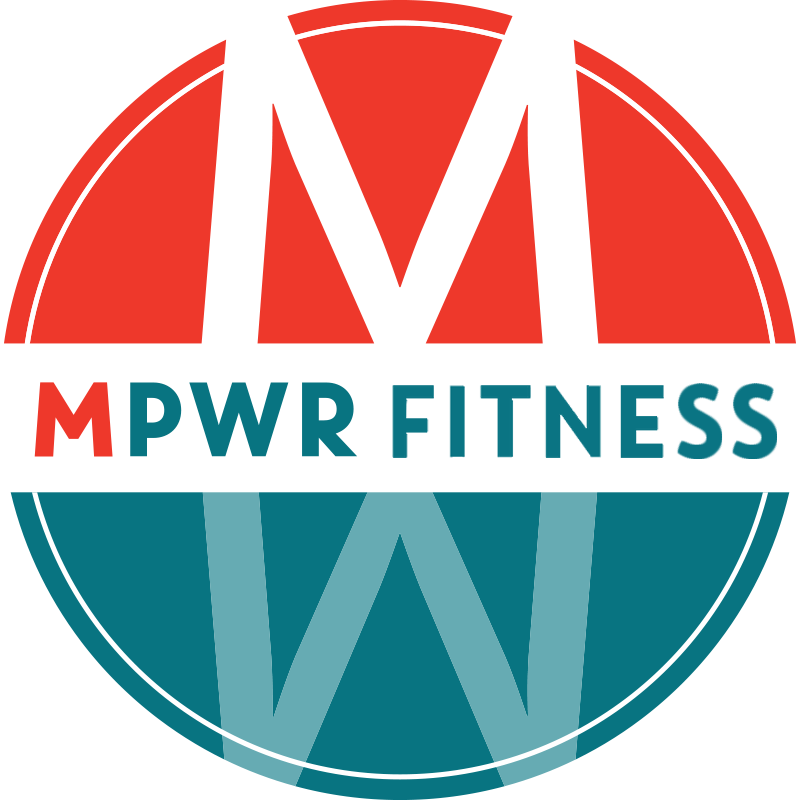 Be sure to arrive 10 minutes before your first class to tour the MPWR House and meet the team. 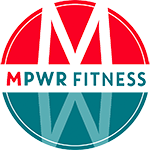 MPWRFit is limited to in-person trial class registration on Saturdays when space is available. For CrossFit, all new athletes must first complete the On-Ramp class series led by Coach Danny (email [email protected] for details). Seasoned CrossFitters are eligible for a free trial class by registering in-person for the Saturday 8AM CrossFit class with Coach David, aka. “Rilla”.